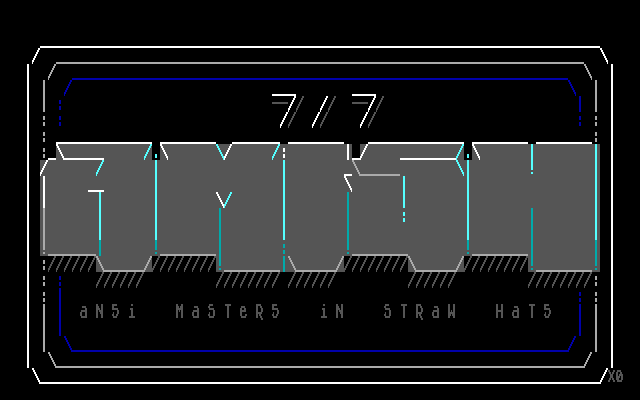 misfit, filth, and xeR0 proudly introduce the ansi/ascii scene's new group AMi5H! tl;dr - amish is a joke acronym that misfit and filth came up with in the 90s. but once i met up w/ them we decided that with all three of us representing the western pa area, we should make their dreams a reality! 717 represent!